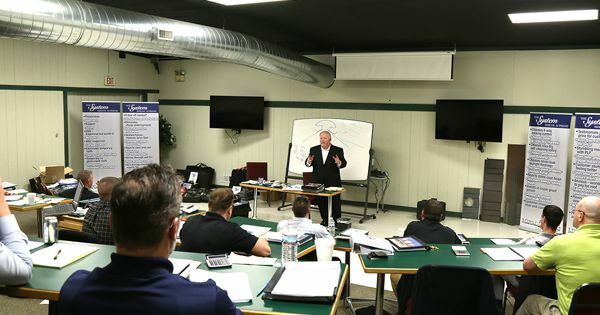 This intensive 5-day sales training program is the same step-by-step sales program used by American Metal Roofs to develop 2 million dollar producers. By implementing these selling systems into your company, you will be able to build a duplicable sales program and grow your sales force. How to prepare for a successful appointment. How to conduct a needs assessment–Homeowners will tell you how to sell to them! How to measure a roof from the ground. How to conduct an impactful attic examination to create urgency to get the order now. How to get the customer to upgrade and increase the amount of the sale. How to get the customer to acknowledge a metal roof is their least costly and best option. How to eliminate competitors’ products from the minds of the customers using a systematic, emotional sales approach. How to get decisions instead of “we need to think about it”. At Boot Camp you will receive a presentation book that is customizable along with a sales training manual. Class runs from 8:30 AM to 5:00 PM with 3 hours of homework and study material each night. What will be provided: Sales training manual, presentation book, catered lunch, water; soda, coffee, and donuts will be provided each day. Dinners will be on your own. Program starts promptly at 8:30 a.m.
To register, click the link and fill out the form – be sure to mention your interest in the Sales Boot Camp. Want your call center team to set more appointments? Want to screen out unqualified leads before spending the time and money to send a salesman? In this 2 day intensive training seminar led by veteran call center manager, Britney Adams, your call center team will learn the secrets of setting qualified leads that set your sales team up for success. Learn everything you need to know about expertly installing metal roofing products. Increase installation safety and efficiency by 30% using new faster lineals! What if your crews could install 30% faster? 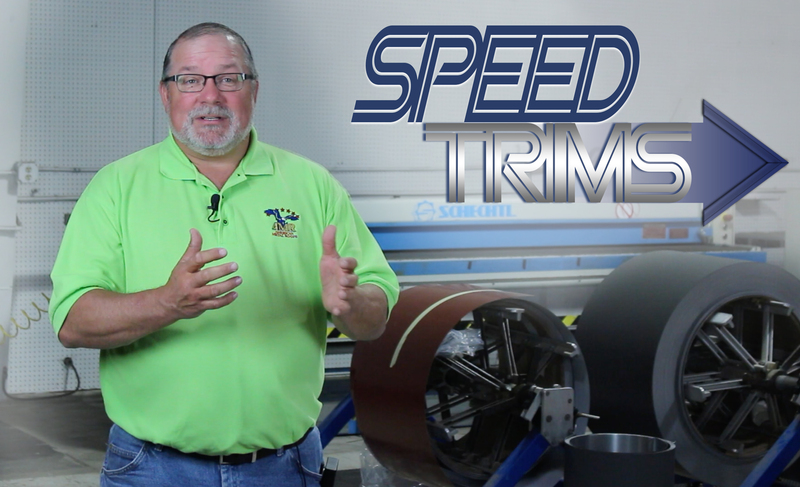 In conjunction with Classic Products, we’re offering a two day seminar that provides hands-on training with Classic’s Speed Trim lineals. Not only will your crews learn how to install Classic products more efficiently, Speed Trims lineals will make your installation process safer for your crews saving you money on ER visits and preventing crew slowdowns.